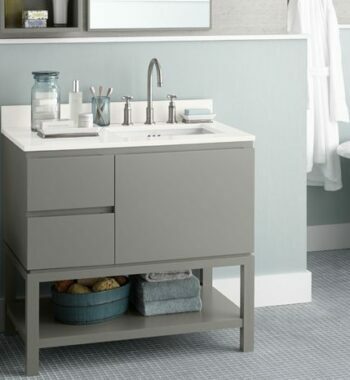 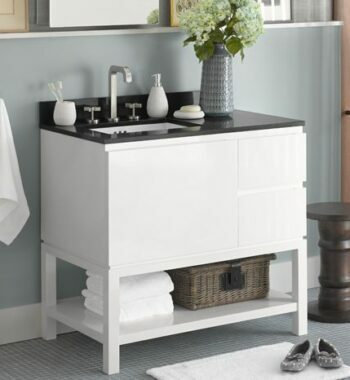 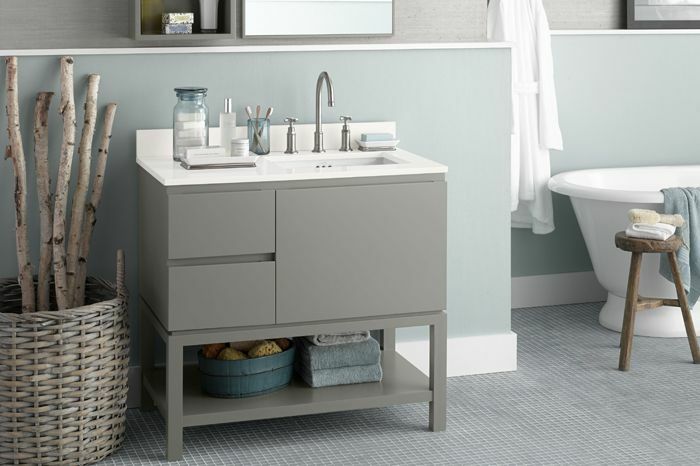 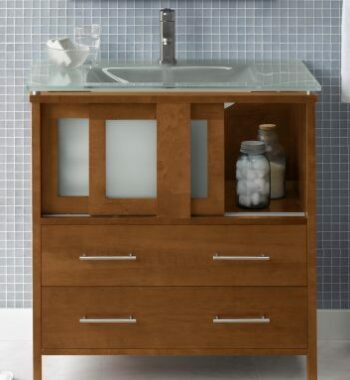 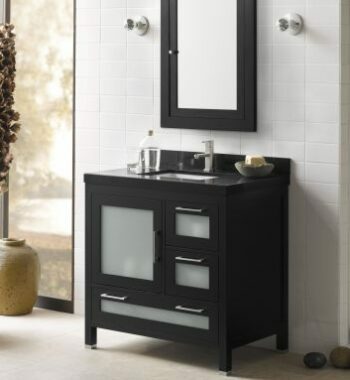 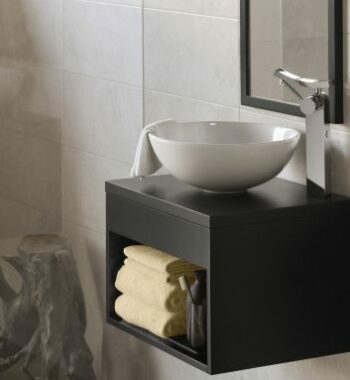 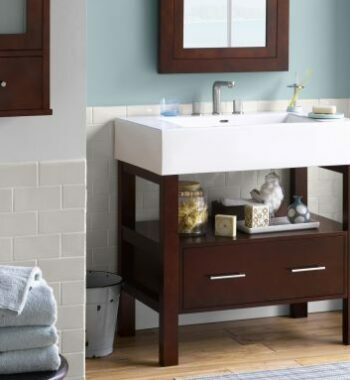 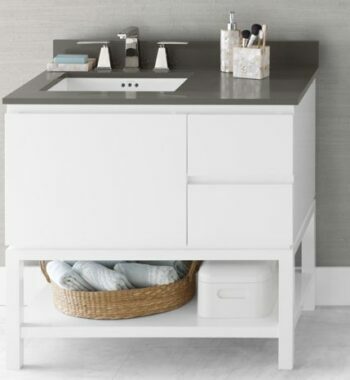 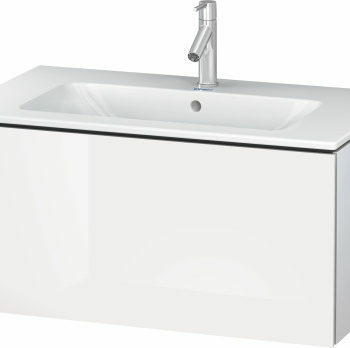 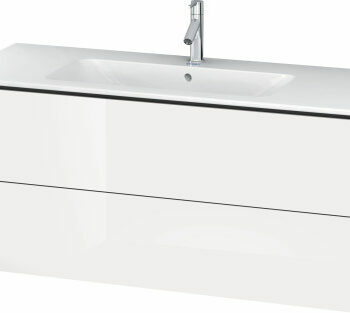 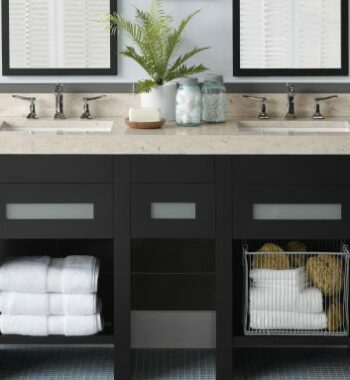 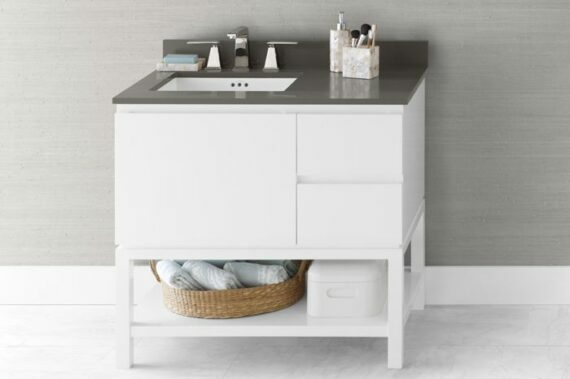 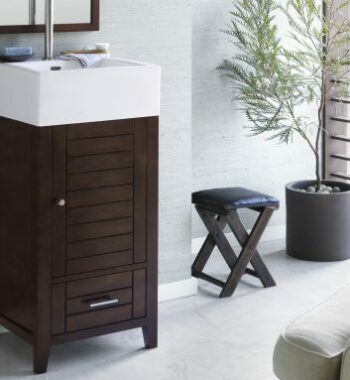 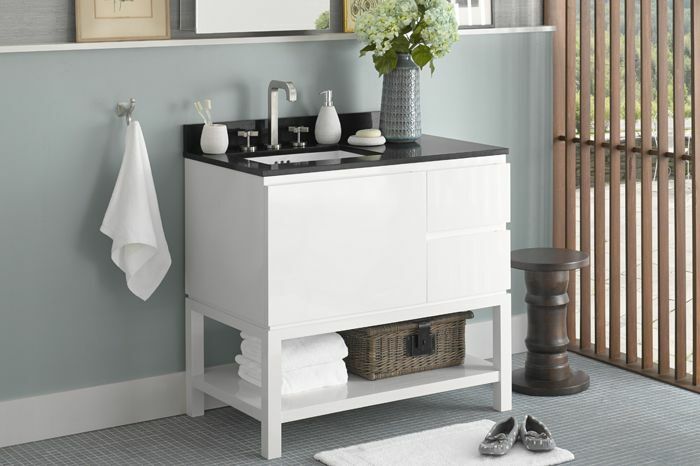 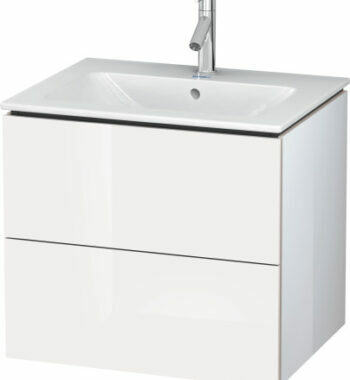 With its clean lines, open bottom shelf and modern design, the Chloe vanity will add chic design to any home. 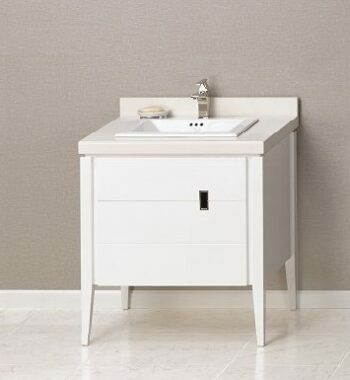 Experience the gorgeous dovetail construction with soft close and easy to access full-extension drawers. 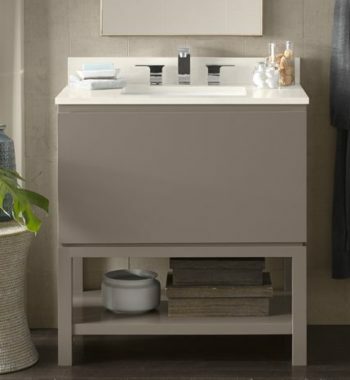 A matching finish throughout the interior coupled with three drawers and his and her style tops make it easy to create a vanity that is a perfect complement to any modern room design.